THOMPSON, Conn. — Another long winter has come and gone and it’s time to roll into the 0.625-mile Thompson Speedway Motorsports Park once again for the annual Icebreaker weekend. The 43rd annual Icebreaker is set to take place starting with practice on Friday before qualifying and feature racing will begin on Saturday and Sunday. 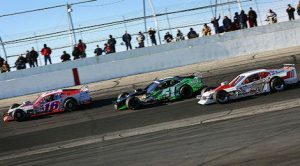 The weekend is headlined by the NASCAR Whelen Modified Tour, as they hit the track for their second race of the 2017 season. At Myrtle Beach Speedway on March 18, Timmy Solomito took down the victory and will lead the series in as the defending winner of the Icebreaker 150. Solomito’s list of challengers for the win Sunday will include the likes of Justin Bonsignore, Doug Coby and Bobby Santos. All three of the drivers lead the active wins list at the track with five each. Bonsignore — who announced on Twitter that he will bring a brand new car out at Thompson — has won the last two races for the series at the Connecticut oval. Multiple NWMT drivers will also be searching to do what Solomito did last year — capture their first career win. Max Zachem leads that list as one of the drivers who has been improving constantly and he almost won the June race there last year. Matt Swanson, who welcomes Starrett Tools to his No. 89 for this season, is also among drivers searching their first win. Although the NWMT headlines the action, there are plenty of other divisions that will keep fans on the edge of their seats this weekend. The drivers of the four NASCAR Whelen All American Series divisions return to start their quest at a title run this weekend. In the SK Modifieds, Keith Rocco is back with Mike and Mark Pane — a combination that he won the championship with in dominating fashion last season. 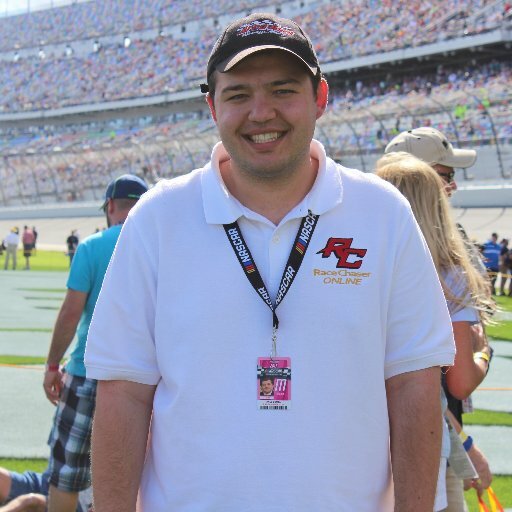 Rocco will be challenged by the likes of Ryan Preece, Ted Christopher and Rowan Pennink if he wants to put together a second straight championship run. William Wall (Late Models), Wayne Burroughs Jr. (Mini Stocks) and Ryan Waterman (Limited Sportsman) will also look to start their chase towards another title at the historic oval. Outside of that, the Pro All Star Series (PASS) begins their North campaign at Thompson on Sunday with a 75 lap feature event. Also in action this weekend will be the NEMA Lites, Thompson Open Street Stocks, Mr. Rooter New England Truck Series, Vintage Outlaws and Lite Modifieds. For the full weekend schedule, fans can click here. For more information on the 43rd annual Icebreaker weekend, fans are encouraged to visit www.thompsonspeedway.com. When not writing, Souza works at the Seekonk Speedway as the track’s Friday night public address announcer. Souza also writes press releases for the Granite State Pro Stock Series. 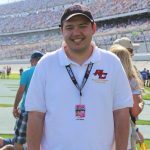 Souza also works for Area Auto Racing News, based in Trenton, N.J.